General Motors has announced the appointment of William F. Bertagni as Vice President Vehicle Engineering, Europe as well as a member of the Adam Opel AG board. The appointment is effective April 1st, 2016. In his new position, Bertagni will head the International Technical Development Center (ITDC) at the headquarters of GM’s subsidiary, Opel, in Rüsselsheim, Germany. Employing 7,000 engineers who develop vehicles along with key technologies in safety, connectivity and efficient propulsion, the ITDC is the second-largest development center operated by General Motors worldwide. Bertagni has more than 30 years of experience in Product Development, including leadership assignments in several regions. He is currently Vice President Product Engineering at General Motors South America. Prior to his current assignment, William was the Global Vehicle Chief Engineer for Small Cars based in Korea and as General Director of Engineering Center and Vehicle Chief Engineer at GM Brazil. He also gained experience in Europe between 1991 and 1994, when he worked as an engineer in Rüsselsheim. Bertagni replaces Charles Klein, who has been appointed General Motors Executive Director Global CO2 Strategy & Energy Center. 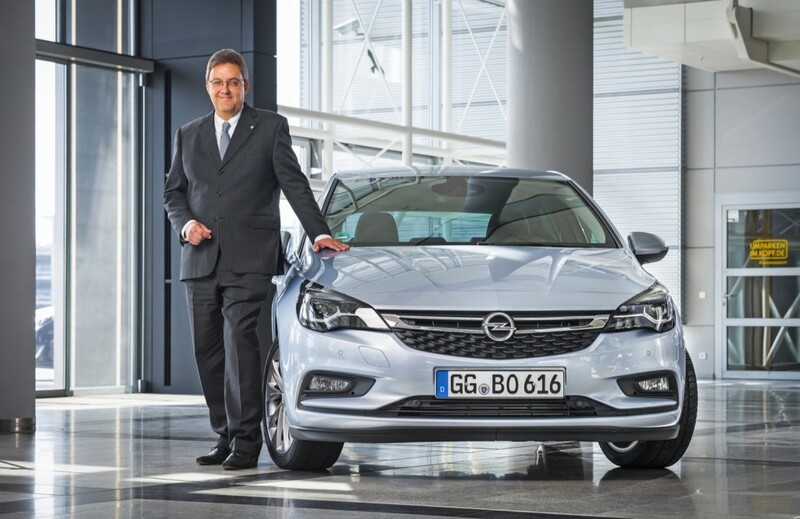 Bertagni will report to GM Executive Vice President, GM Europe President, and Opel CEO Karl-Thomas Neumann, as well as to Ken Kelzer, GM Vice President, Global Vehicle Components and Subsystems.